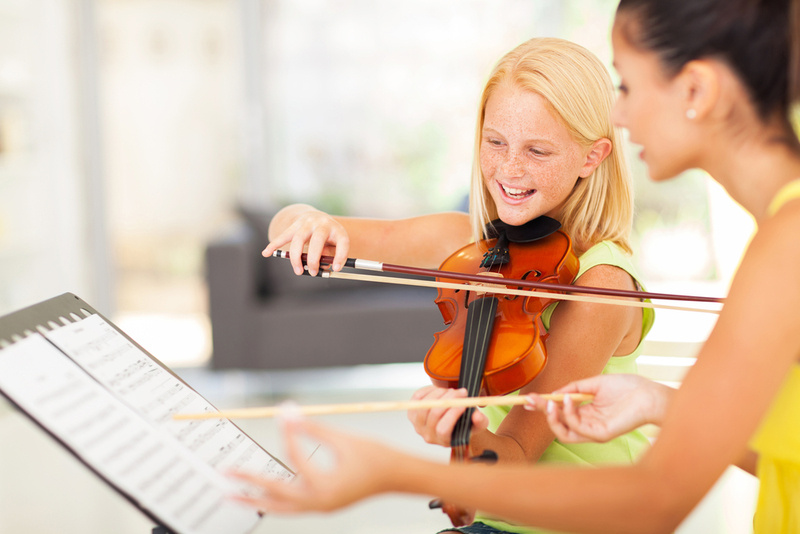 Is a Music Teaching Career for You? What to study Arts and Humanities Is a Music Teaching Career for You? Teaching is a richly rewarding profession, and music is a powerful medium of expression. If you have musical talent and ability, then teaching music is a logical career choice for you. genuinely like being with people. what options are available within the music education degree programme. Working with children from kindergarten through the middle or junior high school as a teacher of general music. If you do so, you may work in a single music room or you may travel from school to school. You may prepare to teach music electives in high schools such as theory, history, and music appreciation. As you gain experience and add to your academic foundation, you may decide to be a music supervisor in a large or small school system, a state supervisor of music, or a college professor. 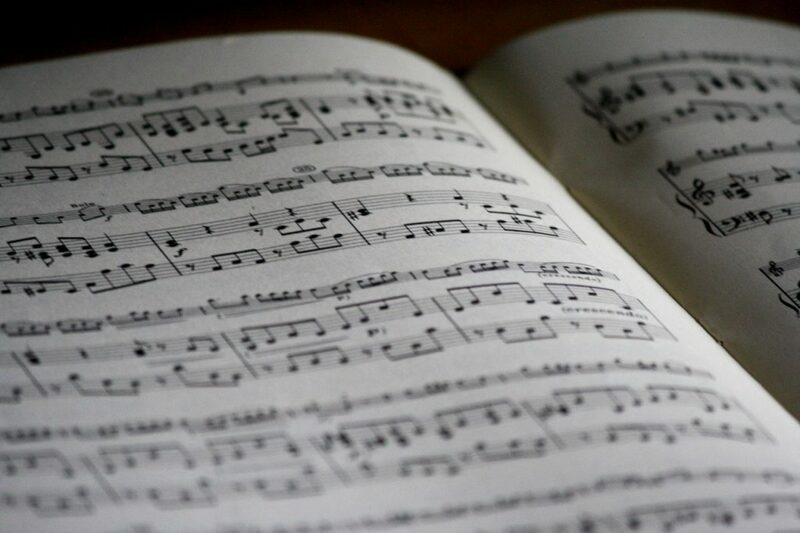 Often, state certification allows you to teach all music subjects through grade 12. Alternatively, depending on state regulations, you may be asked to choose certification within a speciality. Institutions may prepare students to receive any of three different types of certification: comprehensive, which allows graduates to teach all kindergarten to grade 12 music courses (both vocal and instrumental); instrumental, for teachers of grade 5 to 12 band or orchestra; or vocal, for teachers of kindergarten to grade 12 general music and chorus. Obviously, if you have a teaching certificate with your music degree, your opportunities for employment are greatly increased. Each college and university has a placement office to help you find a teaching position. As you go out into the field, you may also call on your music education department as well as the department chairperson, your applied music teacher, your ensemble director and music alumni from your school. Added to these resources are the more than 80,000 members of your professional organisation, the National Association for Music Education, an association that will be ready to give you a helping hand throughout your entire career teaching music. What kind of life awaits you as a teacher of music? Just ask someone who knows best—your music teacher! If you would like to learn more about choosing a career in music, you can visit the NAfME Career Center website for information on a variety of music-based professions.